Risk vetting company LexisNexis uncovered the highest level of qualifications fraud ever last year according to Rudi Kruger who is the general manager of their risk department. Tertiary qualifications that they categorise as “unable to confirm” came in at a whopping 10%, Kruger said. He said this category included qualifications that had been lost by graduates and that universities or colleges were unable to confirm, in some cases due to administrative problems. 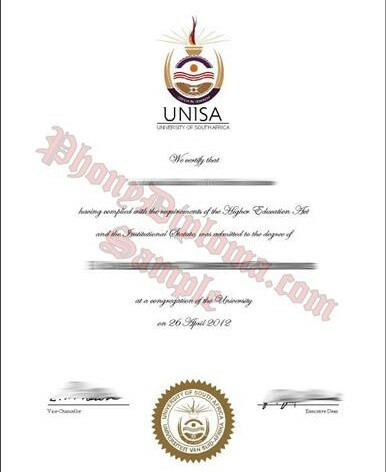 He said so-called degree mills continued to pose a problem as many employers took their fake certificates at face value. “Technically they have made great strides in producing degrees and diplomas that look almost exactly like the real thing,” he said. Danie Strydom, CEO of one of South Africa’s largest qualifications verification companies, QVS, said there had been a noticeable increase in the number of qualification verifications done by his company as well. Strydom said with South Africa’s current economic challenges, the temptation to falsify qualifications is real. Strydom said more had to be done to raise awareness among job applicants that lying on their CVs or falsifying their qualifications is fraud. He said fake and fraudulent qualifications were much more prevalent than most employers realised. “There is not yet an awareness of just how easy it is to falsify degrees and diplomas that look exactly like the real thing with software programs. “We know from experience that degree fraudsters are often accomplished liars who can talk themselves into a job.